Honestly, the new Volvo XC90 is a bit overwhelming. It’s a big luxury crossover or ute, whichever you prefer. It looks buttoned-down collar sharp and has nearly every conceivable electronic doodad, safety device and feature one could expect. But there’s just so much here to enjoy and learn it’s a bit like going to flight school straight from junior high shop. There’s no denying Volvo has been a fuddy-duddy brand for years, the square car in the round hole that is the wagon and now crossover marketplace. Safety was its gig, which is laudable, but styling and luxury were, let’s say, well down Volvo’s best practices list. 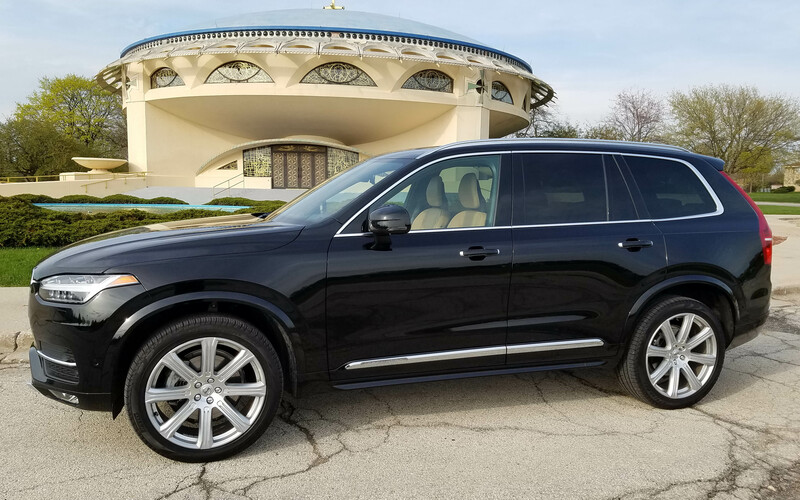 The luxury bit has been addressed in the past several years, but the XC90 brings Volvo up to and beyond some peers in the luxury market and now its sophisticated styling is a big help. 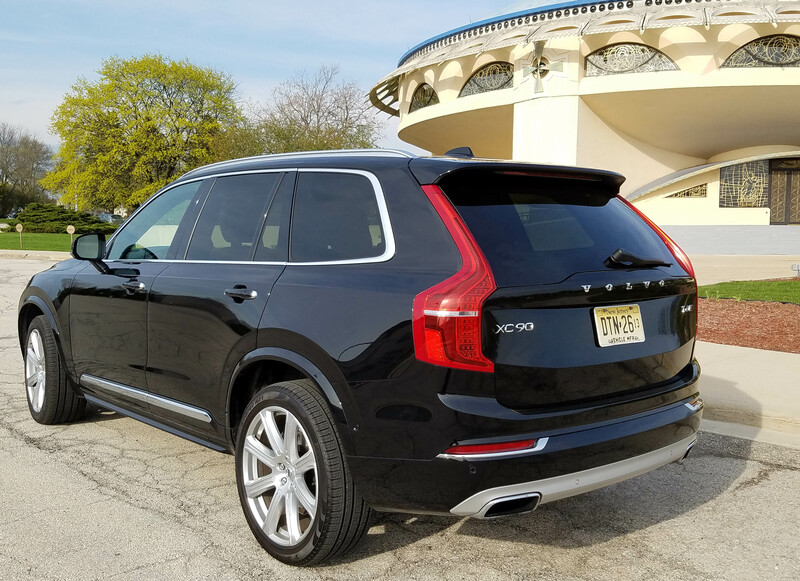 First, the XC90 ranges from moderate luxury to full-on eye-popping price tag luxury. The base T5 Momentum starts at $46,745 in front-drive mode and still features the potent 2.0-liter, supercharged and turbocharged I4 that runs throughout the lineup. It creates 250 horsepower in the base model and 316 horsepower in the tested T6 model with all-wheel drive. Both feature a smooth shifting 8-speed Geartronic automatic transmission. The tested T6 AWD Inscription lists at $51,600, plus $995 delivery, but the Inscription package adds another $5,600. The metallic black test ute ended up at $72,805 after adding nine more options and packages. Now hold on for the upper end. Volvo’s plug-in hybrid, the T8 Excellence lists at $105,989 with delivery. You read that right, but it adds an 80-horse electric motor to the equation to boost gas mileage to a still mild 25 mpg, but can run 25 miles on an electric charge. It also includes heated and massaging rear seats, a built-in fridge and a 20-speaker Bowers & Wilkins stereo.